It’s clear that muddy, silt-like water isn’t cutting it for most Americans. Even in states noted for their water quality, bottled water is still a multi-billion dollar business. If you’d like to save some money, take a look at a few products that can improve drinking water quality without lightening your wallet. 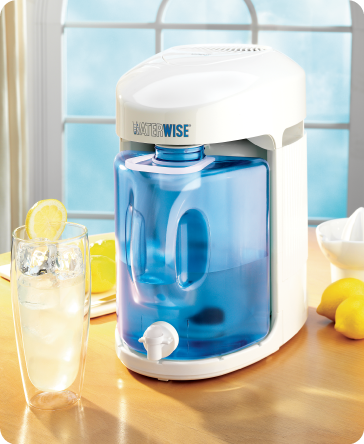 Here now are the best of drinking water quality products. 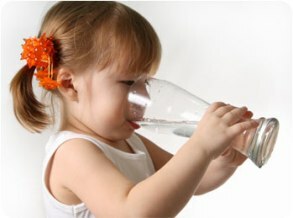 If you’re relying on well water for your family’s H2o, you know the value of aeration, sulfur removal and the right pH. 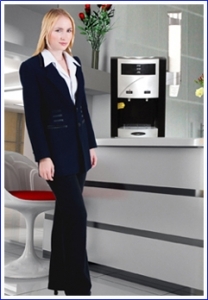 A water purification system store is stocked with well-related drinking water quality items and this all-on-one, easy to install, maintenance free bad boy is offered with a substantial money-saving offer, too. Welcome to the 21st century water lovers. What was once a coffee maker is now the Waterwise 9000 Countertop Distiller; with handy spigot I might add. In fact, it works much like a coffee machine; you just drop some tap water in the ol’ receptacle, push the button and watch the water magic happen. If your boss hasn’t broken down and got one of these yet, it’s time to remind her of numerous contributions you and your fellow employees make to her success, day in and day out. She’ll like the fact that she’ll save some money too. It easily attaches directly to the cold water line, works its way through five stages of filtering and leaves you with cold, clear drinking water. Just because you’re out on the road doesn’t mean your drinking water quality should suffer; nor does it need to. 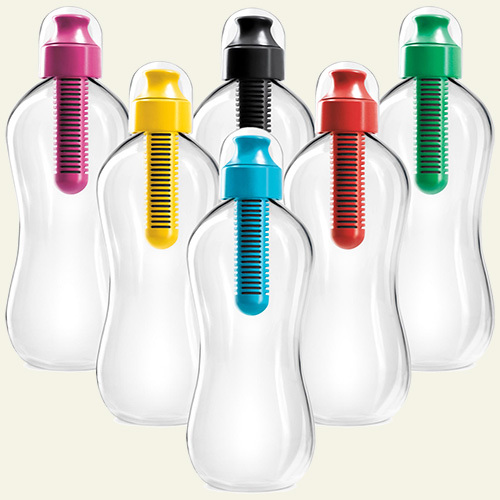 The folks at reusable products stores are specialists in items that can be used over and over again; like this sweet looking Katadyn 24 ounce water bottle. Of course, since it made this list it has to deliver quality H2o — and the three staged filtering process ensures it does. 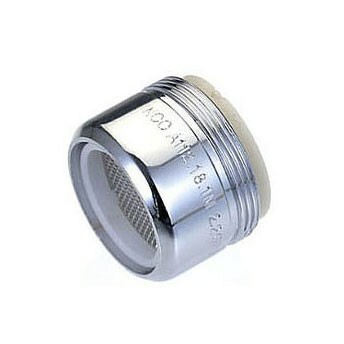 What’s so special about an aerator that attaches to a water faucet, you may ask. Since this one’s found at a green-living store, it’s made to both improve drinking water quality while at the same time help the environment by reducing water usage. Somehow this water-saving aerator doesn’t impact faucet performance. I’m sure there’s some scientific jargon somewhere to explain it, but it works, so who cares? If you’re lucky enough to have a fridge that cranks out cold water with the touch of a button and you’re concerned about drinking water quality, it probably sits unused. It’s convenient, cold and, well, convenient. Problem is there’s a funky taste like it got filtered through the Freon or something. 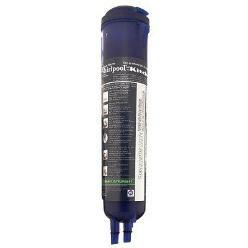 The Whirlpool Fridge Filter will remedy that situation lickety-split. 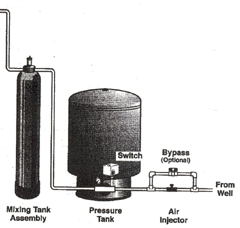 Now you can enjoy the convenience without chlorine, lead, mercury and other nasty little particulates.